Our authors come from diverse backgrounds, majoring in different areas, with different views. 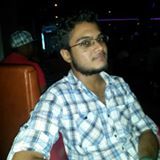 Mahendra is currently a Biology major at the University of Guyana and founder of Youth Blogs GY. He has been associated with various youth organizations including the Caribbean Youth Environment Network and the University of Guyana Students’ Society. He has a passion for youth advocacy and holds strong views on topics ranging from evolution and ecology to social ills such as domestic violence. 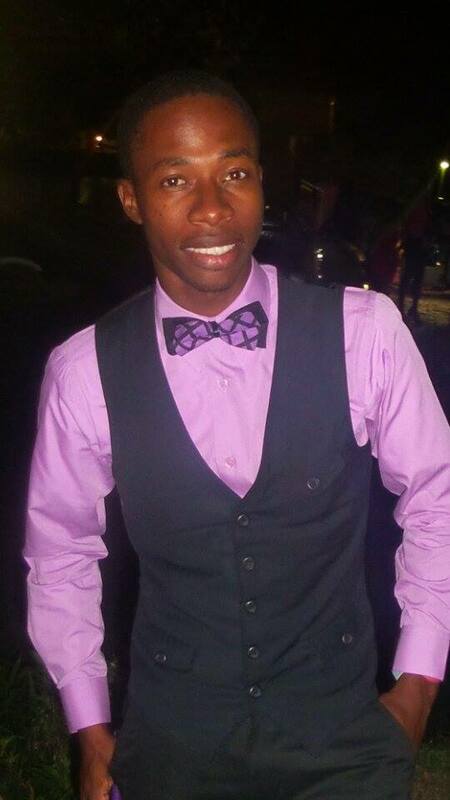 Expression through critical thinking and writing is an old hobby of his and he seeks to encourage and promote it among Guyanese youths through this ‘blog-site’. 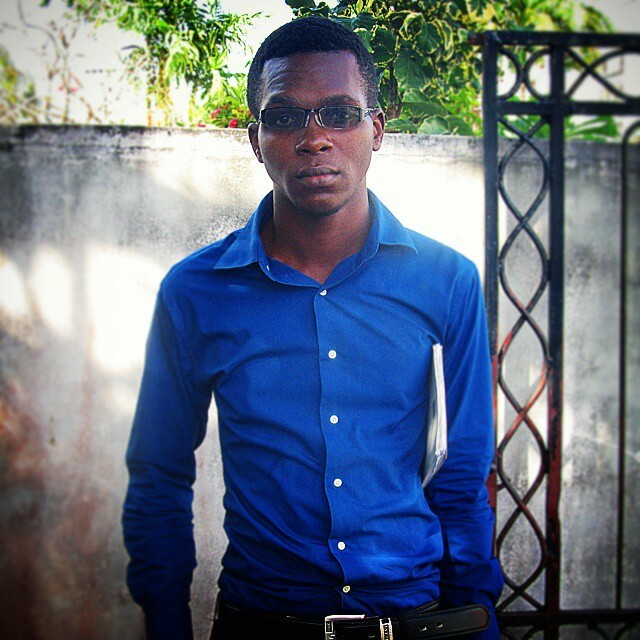 Christopher is a Medical student at the University of Guyana. While he has a keen interest in politics it is more so as an observer. His interests further include topics ranging from environmental causes to religion and society, to various human rights causes. He is a self-declared male feminist who often finds himself shrugging the shackles of political correctness in favour of blunt honesty when defending his views on various topics. 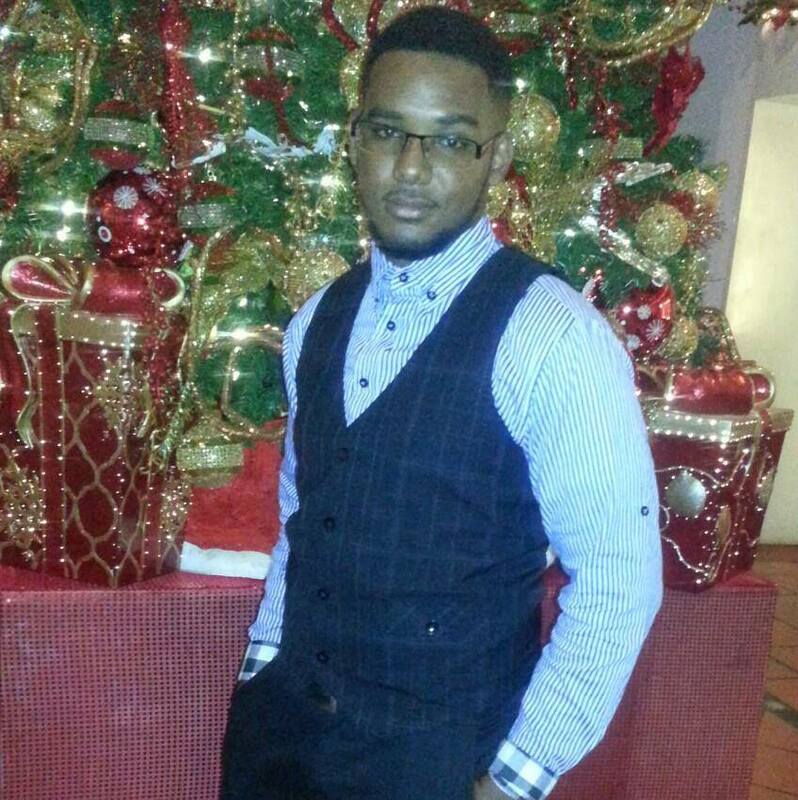 Mario Joseph, currently working as a Journalist for Stabroek News has been engaged in online activism for a number of years, raising awareness and spreading truth whether it be via his facebook page or conversations in person or other direct communication media. His passion for writing and care for humanity knows no bound, which translates to his vociferous and opinionated pronouncements on issues of every aspect of life. Politics is his first love, as he believes that almost all human suffering is as a result of corruption and greed that have engulfed our governments, the world over. He believes that it is possible to severely restrict the level of corruption in Governments through stringent and robust audit mechanisms and comprehensive oversight commissions that are complimented by a competent law enforcement body and expedient judiciary. One of his goals is to become the President of the Republic of Guyana, where he would have the capacity to effect the changes he believes will work to foster exponential economic growth, transparency and accountability and overall prosperity for the all the people of Guyana. His ultimate goal is to be a successful advocate for global economic and financial reforms that would loosen the colonial strangle hold developed nations have on emerging economies and lead the earth into a more environmentally stable, truly democratic, fair global economy. 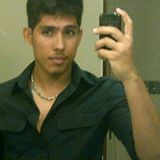 Kim is a Economics graduate from the University of Guyana. Her interests include great books, and great movies. She’s always looking for fresh perspectives and her deepest-held principle is that of free speech. Terrence Isaacs is a final year medical student with a passionate love for helping others. Writing poetry, taking photographs and blogging are a few of his other passions. It is his understanding that in order for us youth to reach our full potential we must first step out of the crowd and cast away our fears of standing alone. As such, blogging was always a forum by which he believed he can make a difference by discussing topics that are both relevant and important to the development of our youth and nation. Thus, issues such as health, politics, sexuality and our everyday traditional views on varying subject matters are what he intends to offer a fresh perspective on, that is informative, accurate and practical. 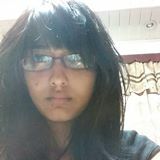 Brusheildon is a Guyanese Journalist, Poet, Writer and aspiring Novelist. His immediate interests are the intricacies of religion, youth development, politics and international relations. wow this is really great guys! i was told check this site out, i expected “good stuff” but this! i am impress! kim, france, mario, derwayne and doraisami good job! i got some that i would love to add. i dont know what you guys think?